Jaebon Hwang is the new Organist and Associate Director of Music at First United Methodist Church of San Diego where she presides over the largest instrument in the county. This follows her tenure at Westwood United Methodist Church and First Congregational Church of Los Angeles. 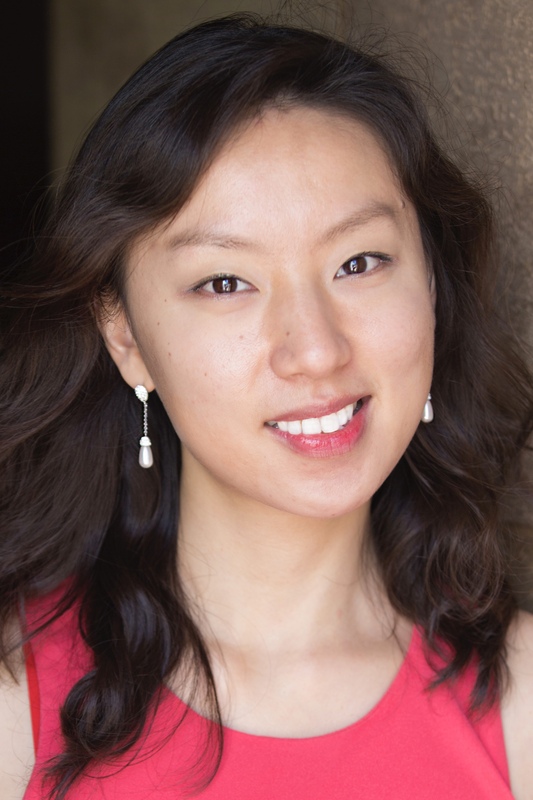 Awarded the Fellow of American Guild of Organists, she is currently pursuing a Doctor of Musical Arts degree in Organ Performance at the University of Southern California. Prior to her organ study, she earned degrees in Composition and Scoring for Film & Multimedia from Korea National University of Arts and New York University respectively. Recently featured at the West Region Convention of American Guild of Organists, she maintains an active performance schedule as a recitalist and as a collaborative artist.